I cannot believe it. This is my 500th Post on this Blog and I cannot think of a better way to celebrate with my favorite comfort food. I absolutely love Macaroni and Cheese and this is a very special dish meant for any occasion. The homemade bechamel sauce compliments the sweet jumbo lump crab meat perfectly. Serve it as a side dish or as an entree it’s a fantastic and budget friendly way to serve crab meat to a crowd with style. Preheat oven to 375ºF. In a large pot of boiling water, cook the pasta according to package directions until al dente. Drain and return to pot. Meanwhile, in a large skillet over medium heat, melt butter. Add shallot and garlic and cook until fragrant and softened,for 3 minutes. Add flour and whisk until combined and golden, for about 1 minute. Add milk and season with salt and pepper. Simmer 2 minutes, until sauce is thickened and smooth. Stir in 1/2 white cheddar, the mozzarella and Asiago until slightly melted, then remove from heat. Add the bechamel sauce and crab meat to pot with cooked pasta and gently stir with a wooden spoon until completely combined. 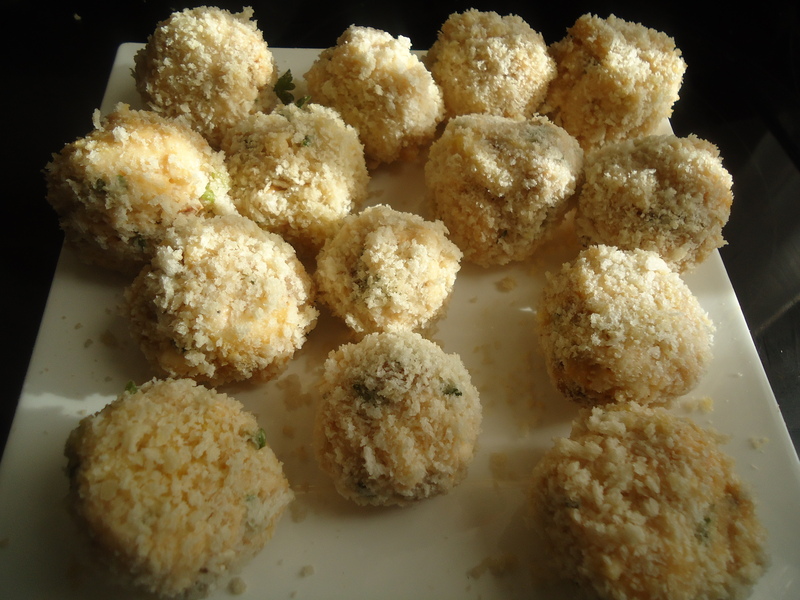 Sprinkle with remaining 1/2 cup cheddar and 1/4 cup Parmesan and bake until bubbly, for 20 minutes. Garnish the dish with parsley and serve immediately. Conchiglie [koŋˈkiʎʎe], is a type of pasta in which the name is derived from the Italian word “conchiglia” .Commonly known as “shells” or “seashells” , this pasta is usually sold in the plain durum wheat variety, and also in colored varieties which use natural pigments, such as tomato extract, squid ink or spinach extract. The shell shape of the pasta allows the sauce to adhere to it. A miniature variety called conchigliette is also available. This is the perfect dish for when you want to indulge and eat like royalty! This Truffle Lobster Mac n’ Cheese is filled with succulent chunks of lobster meat, black truffle butter, and packed with an assortment of cheeses.This is the pinnacle of elevated comfort food. It’s sophisticated, yet laid back; a grown up mac n’ cheese! Grease a 3-quart baking dish and set aside. In a large stockpot, bring the water and chicken broth to a boil.Add the pasta to the boiling liquids and cook 12 to 15 minutes, or to desired tenderness.Drain pasta, return to the same pot and set aside. Meanwhile, add the oil to a large skillet and heat on medium heat. Add the onions,leek, thyme and a pinch salt and cook for about 5 minutes or until the onions are translucent and the leeks are tender. Remove from heat and set aside. Heat a large saucepan over medium heat, and add the cook pasta. Stir in the onion and leek mixture, lobster meat, the cheeses, heavy cream, truffle butter,salt, white pepper, cayenne pepper and parsley into the cooked pasta. 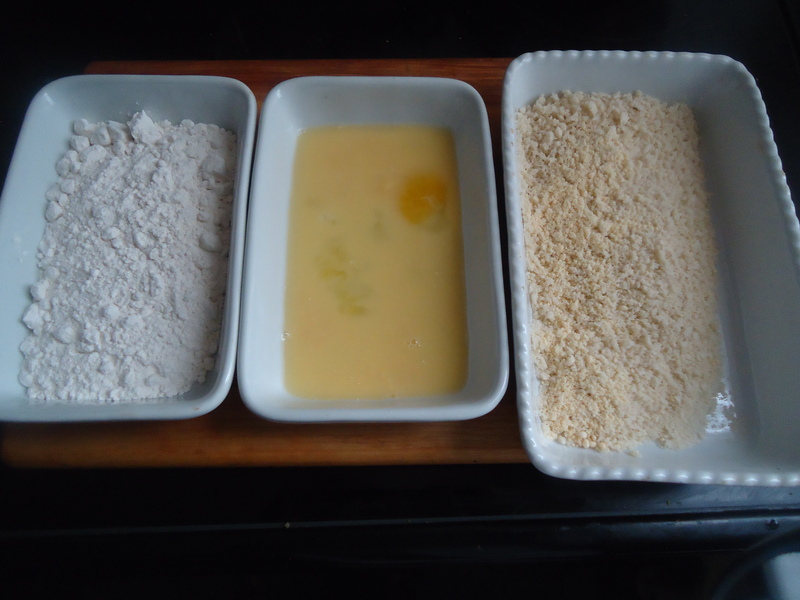 If the mixture is loose or too soupy stir in the flour if needed. Stir gently and transfer the mixture to the prepared baking dish. Bake, covered, for 20 minutes, or until mixture is heated through. Let stand for 10 minutes before serving. For 8 ounces cooked lobster meat, start with two 8-ounce fresh or frozen lobster tails. Thaw lobster, if frozen. Preheat broiler. Butterfly the lobster tails by cutting through the center of the hard top shells and meat. Spread the tail halves apart. 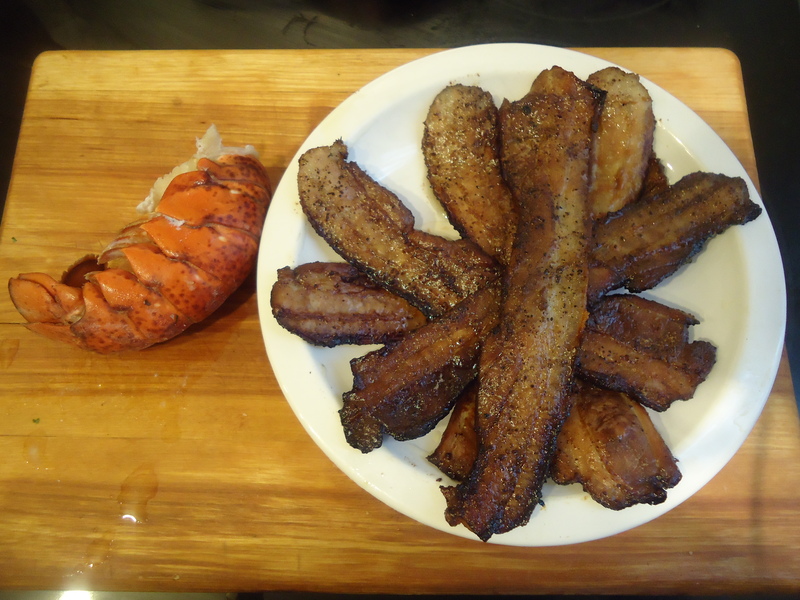 Place lobster tails, meat sides up, on the unheated rack of a broiler pan. Broil 4 inches from the heat for 12 to 14 minutes or until lobster meat is opaque. Remove meat from shells. Add pasta to large pot of boiling salted water and cook according to the directions on the package, 6 to 8 minutes. Drain well. In a medium cast iron skillet, cook the bacon over moderate heat, turning, until golden and crisp, 7 to 8 minutes. Transfer to paper towels to drain. Chop the bacon. Set aside. Meanwhile, heat the milk in a small saucepan, but don’t boil it. 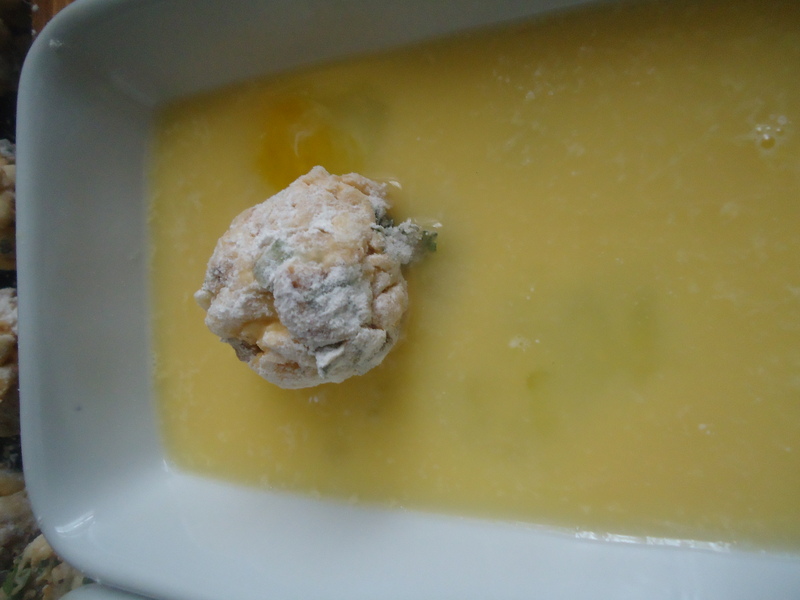 In a large pot, melt the butter and add the flour. Cook over low heat for 2 minutes, stirring with a whisk. Still whisking, add the hot milk and cook for a minute or two more, until thickened and smooth. 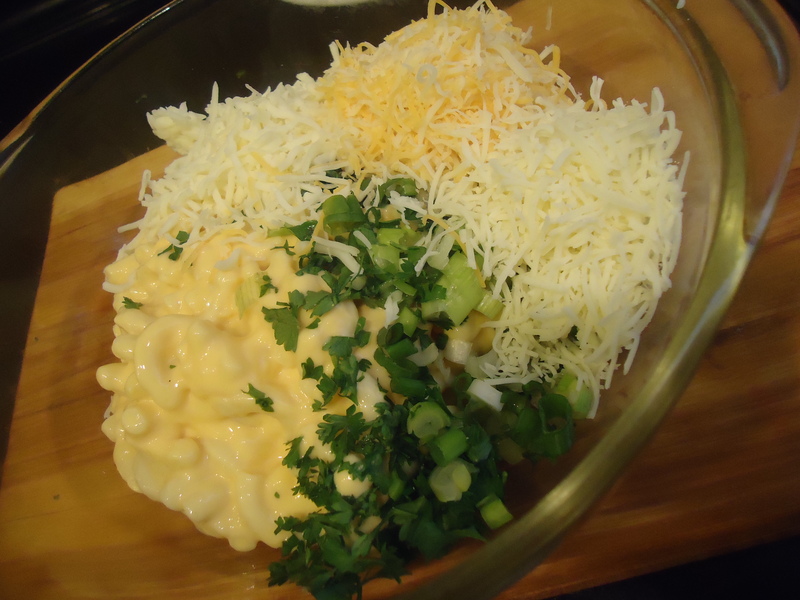 Off the heat, add the cheeses, 1 tablespoon salt, the pepper, Add the cooked macaroni, bacon, lobster, scallions and parsley and stir well, to combine. 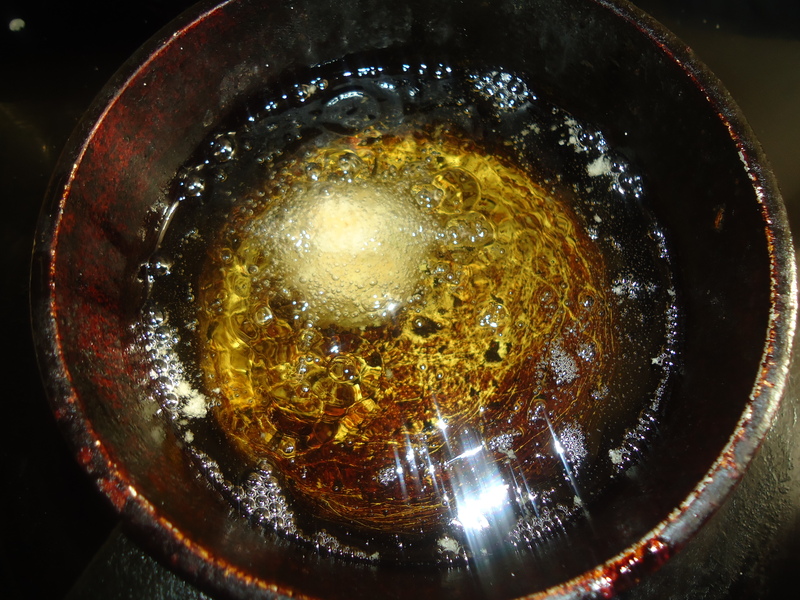 Coat a 9×9-inch pan with cooking spray. Pour the macaroni mixture into the pan and freeze for several hours.Alternatively you can spray a non reactive bowl with vegetable spray and pour the macaroni mixture into the bowl and chill for several hours in the refrigerator. In a bowl, whisk the eggs and milk together. Set aside. 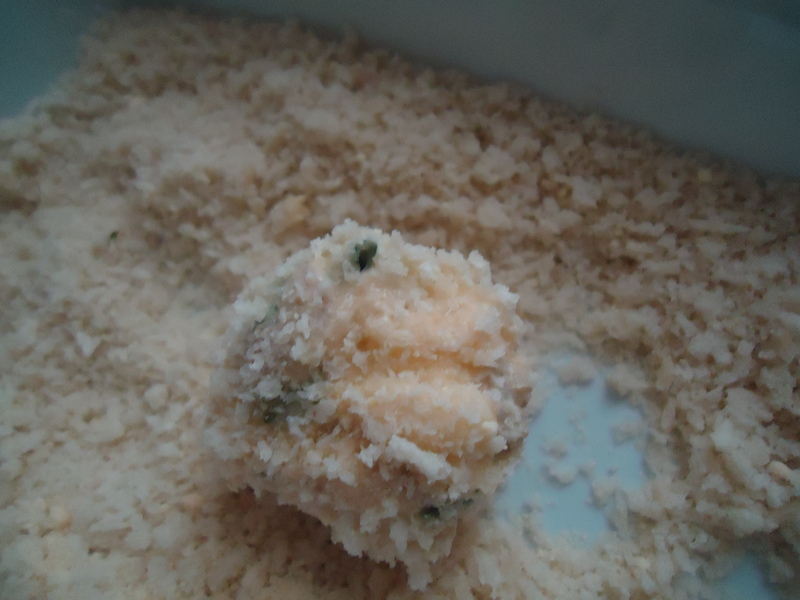 In a second bowl, place the breadcrumbs, Parmesan cheese and salt. Mix well and set aside. In a third bowl, place the flour. 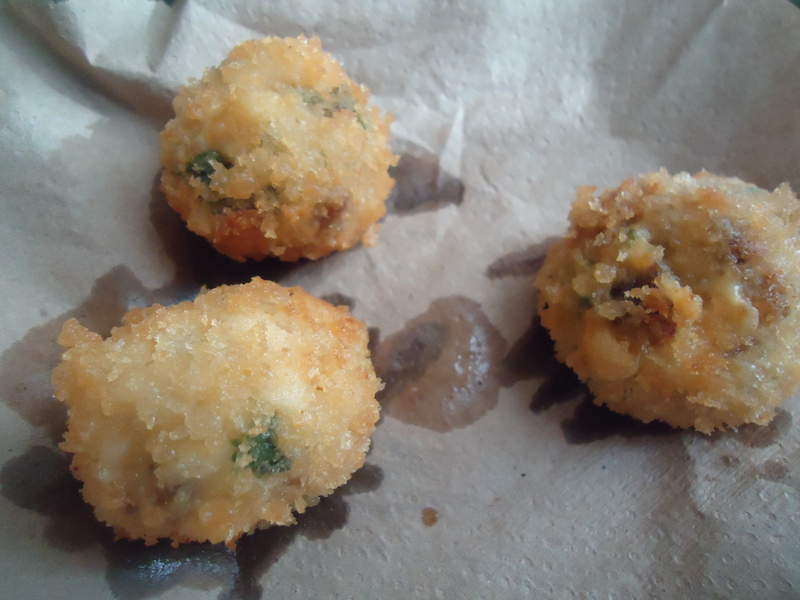 Scoop the macaroni mixture into 2-inch balls. 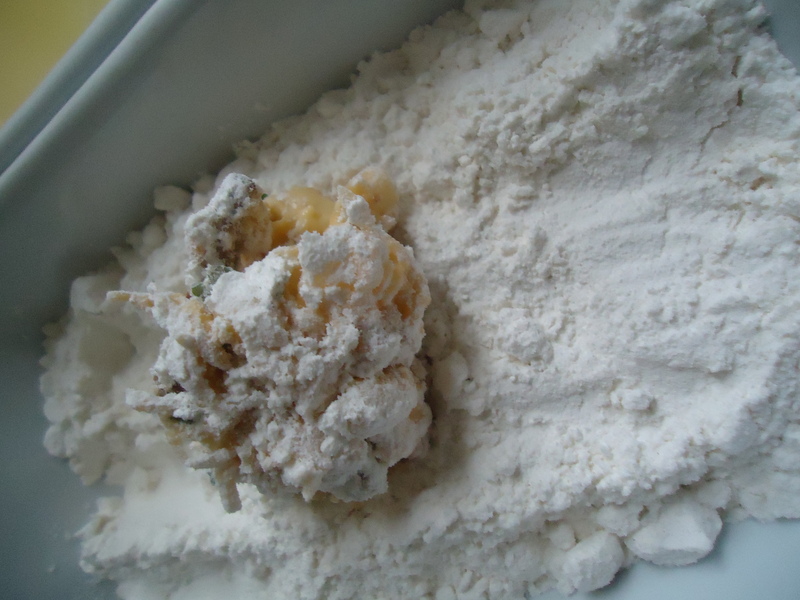 Place first in the flour, turning to coat, then in the egg mixture. Coat with breadcrumbs, then double coat by placing back in the egg and a final coating of breadcrumbs. Place the mac & cheese bites and chill in the refrigerator for 1 to 2 hours. 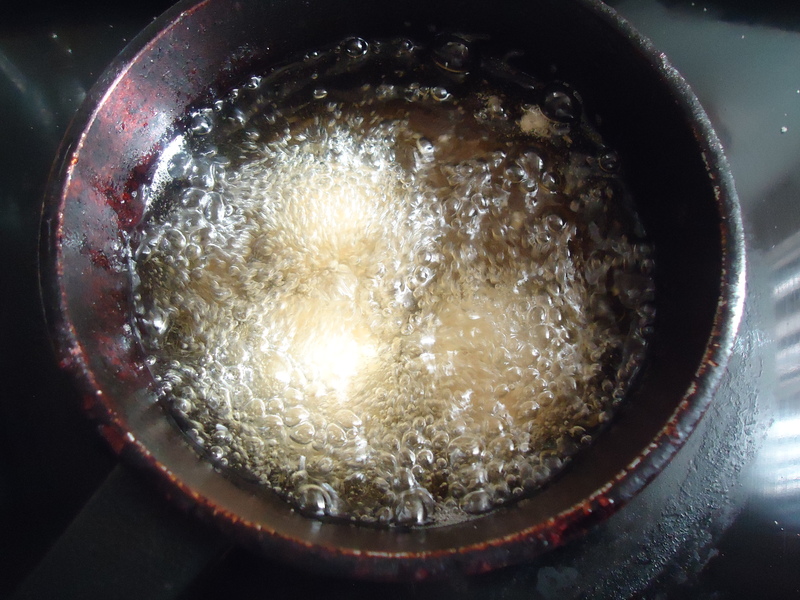 Heat the oil over medium high heat, to about 350 degrees F.
Gently place in oil and fry until golden brown, about 4 to 5 minutes. Remove with a slotted spoon to a paper towel lined plate. Allow to drain for 1 minute. Repeat with remaining mac and cheese balls and fry in batches. Return the oil to 350 degrees F between batches. Allow to cool and serve. 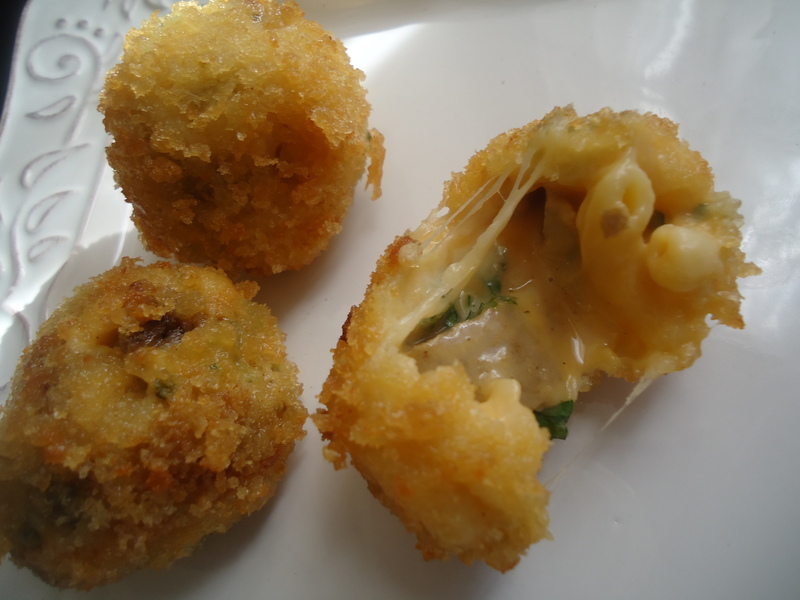 Mac & Cheese Bites are now ready to eat! I used my own homemade cured bacon made with pork belly that was used in this recipe. 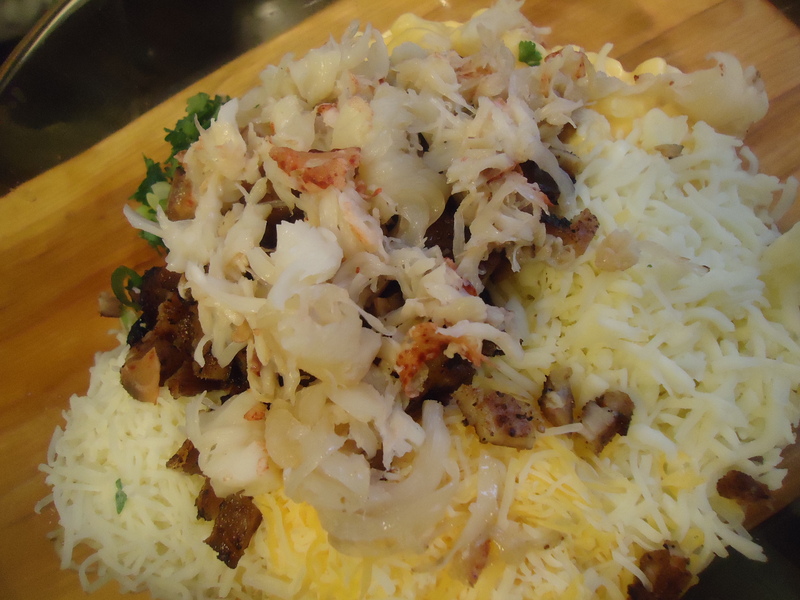 If lobster is not readily available, crabmeat and baby shrimp can be used as substitutes.